Sorry, that does not look so good. To delete it would have been too bad. I am really impressed that the video have sooooo many views. I don’t understand that. I turned the design piece over because many complained. In addition, there is now an I piece. 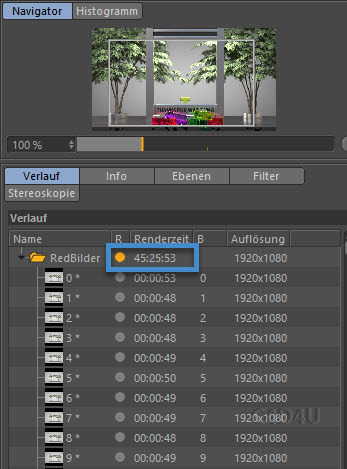 Rendertime more than 45 hours. One PC and 2 Titan xP. Particle calulation Time 24 hours. I always do something wrong. There should be more particles left. There are any issues too. Someone complained that the color of Tetrominos is wrong? Is that true. What is the right color?